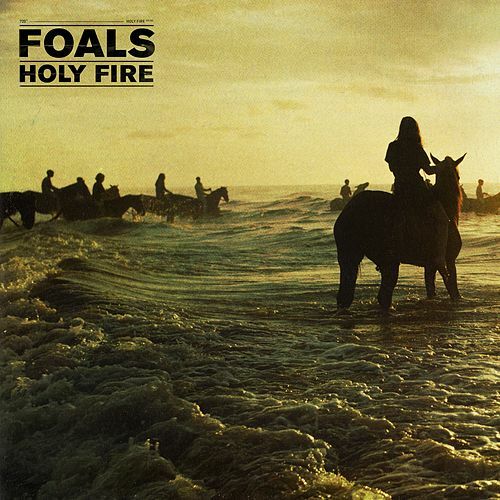 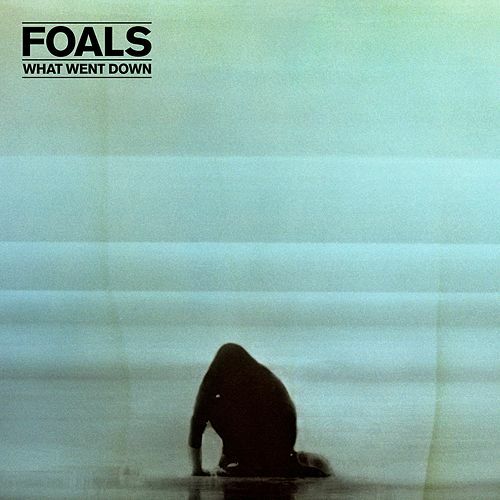 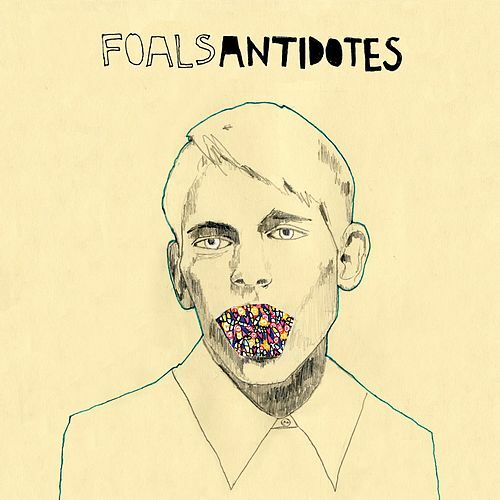 Since 2008 debut Antidotes, Foals seem to have gotten progressively gloomier. 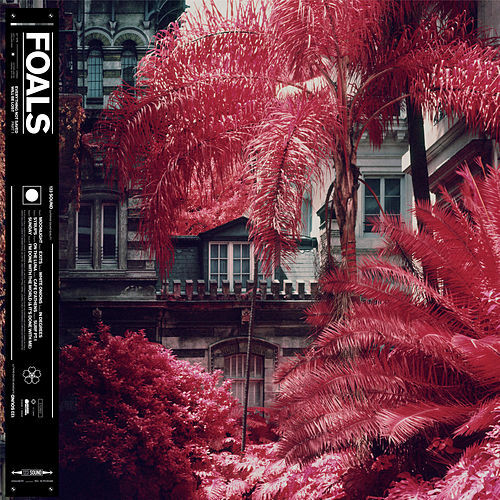 Or maybe they're just building on the success of "Spanish Sahara," because the softer fare outweighs the edgier cuts here, even if that's not so clear at first: Opener "Prelude" transforms into crunchy alt-rock funk, while "Inhaler" fluctuates from Rapture-like disco to Deftones' tortured metallic swirl. 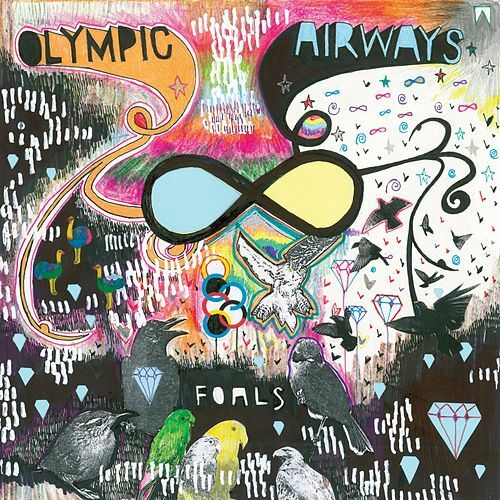 Mostly though, frontman Yannis Philippakis is feeling introspective, and the band conforms with tracks like the atmospheric "Moon" and jittery, post-punk ballads ("Late Night") that reach great anthemic heights.